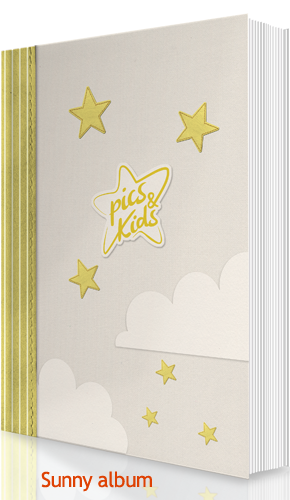 long with Foto di Bimbi| Pics and Kids you will keep forever the most beautiful photos and memories of your children in a special album, always available online, private and safe. 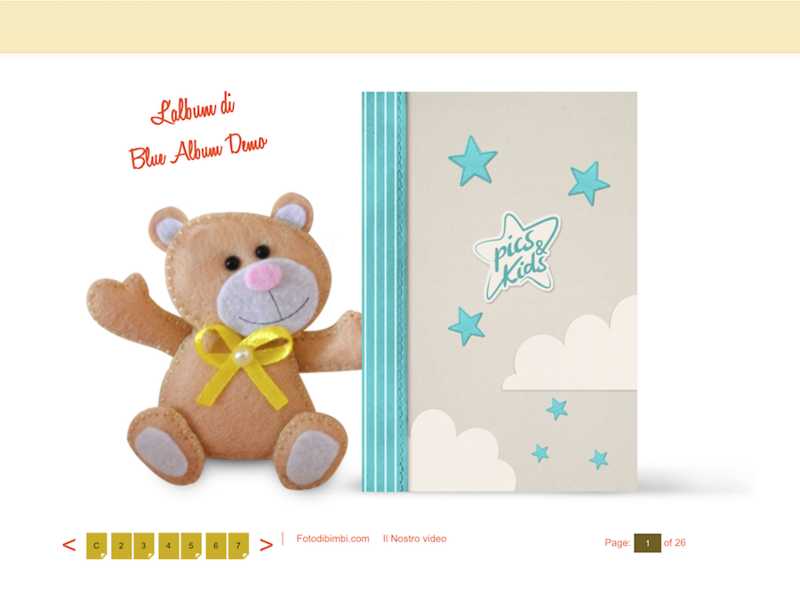 Photos, their drawings the guestbook and a link to a video channel always available online. 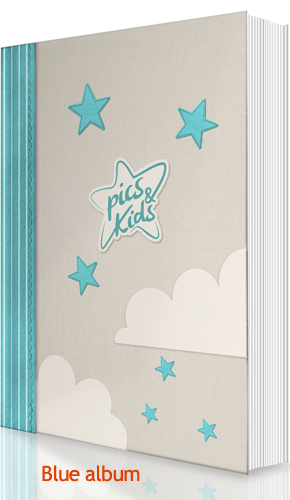 Build an album of unforgettable memories that your children will be able to browse forever with a click.